Are you a first-time home remodeler? Well, there are a few common errors you should be aware of. The bad news is that there are A LOT of mistakes first-time remodelers make when renovating. The good news is that you’re not the first person to through a home remodel. We know what the most common remodeling mistakes are and how you can avoid them. Home remodeling can be expensive, but don’t try to lower costs by using inferior products. When it comes to renovating, you get what you pay for. Cutting costs on materials might save you money now, but they’ll most likely have issues and wear out quicker compared to high-quality products. Spending a little extra on durable materials can help your home retain its value much longer. If you need to cut costs, postpone certain parts of your remodel as opposed to skimping on the materials. What is the best way to ensure a successful home renovation? Do everything carefully and don’t skip any steps! This includes prep work. It may seem tedious, but prepping for your projects keeps you organized and can save you money and time. Don’t estimate, don’t guess, don’t assume. Instead, measure everything. An inch makes a huge difference. If your dimensions are off, you’re going to suffer from an uneven remodel. When you’re undergoing a renovation, it’s crucial to work with the right kinds of tools. Using the wrong tools can wreck your project and can cause serious damage to your device. Plus, it’s very dangerous and you could seriously injure yourself. Planning out your home renovation is the key to success. It helps your project stay on track and prevents extra work, such as gutting things that don’t need to be gutted. 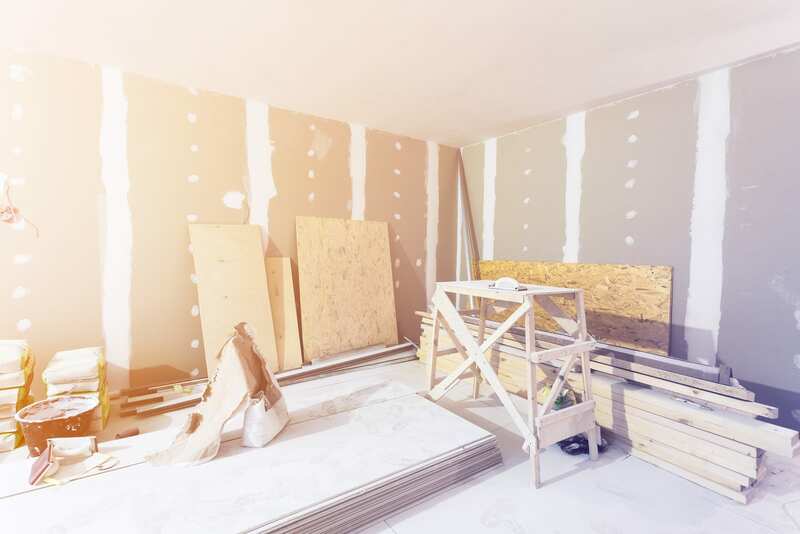 If you just go into a room and destroy it without thinking, you might be adding more time to your home remodeling project. Don’t forget your lights! 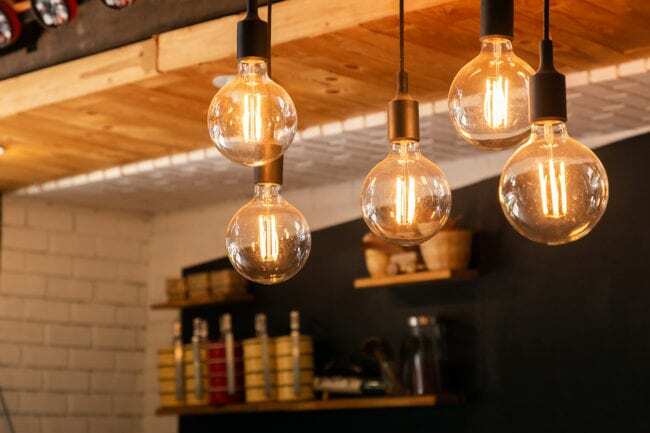 Lighting is actually a huge part of a remodel. A beautiful room loses some of its shine when it doesn’t have the right kind of lighting. Use a combination of general lighting, task lighting, and accent lighting to achieve the perfect ambiance. Duct tape might seem like a cheap and easy solution, but it’s not. It’s okay for a temporary fix, but don’t use duct tape for a long-term solution. Save the tape for decorative purposes and spend the extra money to fix your home the right way. Don’t go through an entire remodel just to have to tell your guests to duck everytime they enter your beautiful new room. Make sure your doorways are tall and wide enough to fit everything and everyone that will be going in and out of your renovated room. All of these remodeling mistakes can be easily avoided by hiring qualified contractors. 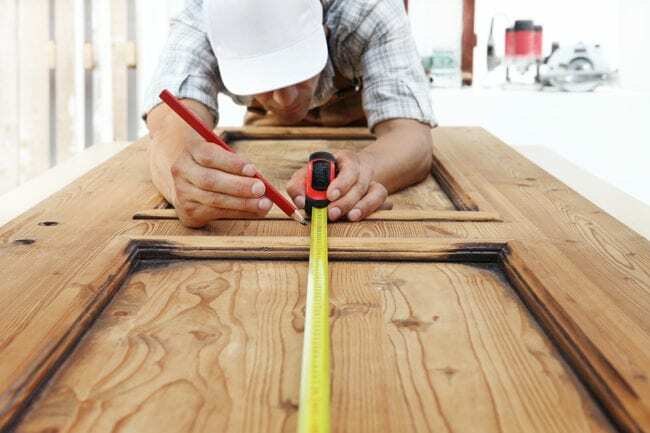 The expert craftsmen at Eagle Construction are here and ready to help you get the remodel you’ve been dreaming of!